Inspiration is all around us. 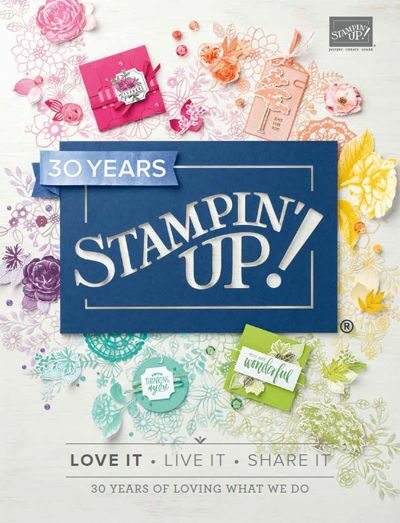 I find it online, in magazine and most certainly when I am learning from other Stampin’ Up! demonstrators. With almost 55,000 of us in the world, the inspiration is endless. I created this card, Hello There!, after being inspired by a similar card from a fellow demonstrator in Iowa. I love watching her videos and I have grown as a demonstrator and stamper from watching her over the years. The colors of the cards were so bright and cheerful, I just had to replicate them. Bermuda Bay and Lemon Lime Twist steal the show. I started with a 1/2 sheet of Bermuda Bay scored down the middle, using my Simply Scored tool at 4.25″ and burnished. I took another piece of Bermuda Bay measuring 2″ x 5.5″ and sandwiched it in my Petal Burst embossing folder and ran it through my Big Shot. I took my largest square stitched framelit and my coordinating scallop square framelit and ran them through the Big Shot too, one in Lemon Lime Twist and one in Whisper White. I stamped on the Whisper White using Around the Corner and Incredible Like You stamp sets. I used Bermuda Bay, Lemon Lime Twist, Grapefruit Grove and Melon Mambo classic Stamp pads. For the variation card I c.a.s.e.d from Dena, I used the Abstract Impressions stamp set, the Tin Tile Dynamic Textured Impressions Embossing Folder and the Coastal Cabana/Granny Apple reversible ribbon. Thank you for stopping by today! 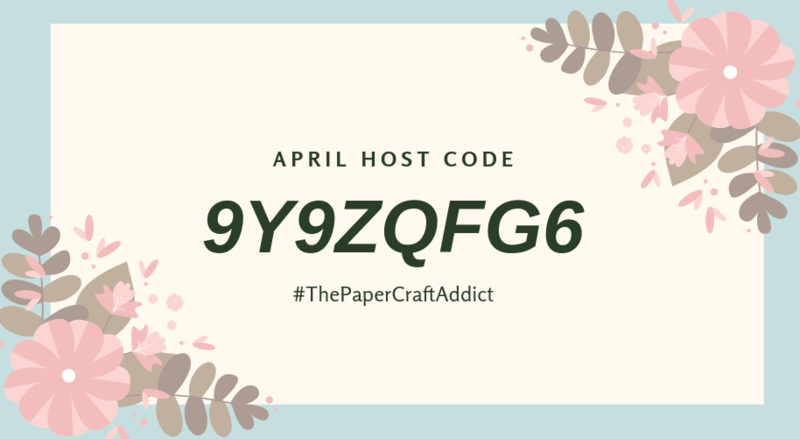 I hope you have enjoyed these adorable cards and feel inspired to make a few yourself!